For the majority of people, signs of aging like wrinkling or sagging can significantly diminish confidence and overall self-image. A rhytidectomy is a surgical procedure specifically designed to improve the unwanted wrinkling and sagging around the face and neck. 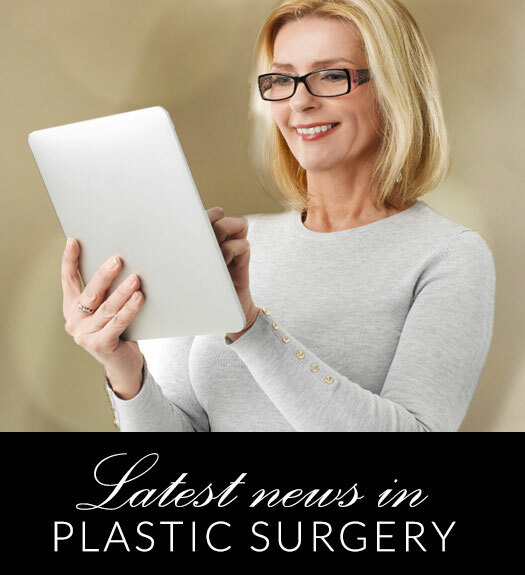 The facelift recovery phase of this process is very important, and it requires the patient to adhere to detailed instructions from board-certified plastic surgeon Dr. Gene Sloan. Because the procedure involves incisions along the hairline as well as the removal and tightening of skin tissue, bruising and swelling should be expected for a least a few weeks afterwards. Most patients are able to take a shower and wash their hair a day or two after surgery, which can be a big moment for anyone healing after a facelift. Though showering and washing hair is fine during facelift recovery, patients must avoid extreme hot or cold water temperatures, since these could damage the still-healing incisions around the hairline. Taking time away from work and other strenuous activities during post-operative healing is an absolute must. Not only is it wise to avoid the workplace and public settings while your face is healing, you also don‚Äôt want to risk putting unnecessary strain on the surgery site while it settles. To learn more about facelift recovery and other details of the procedure, set up an appointment with Dr. Gene Sloan or his staff of professionals today at their office located in Little Rock, Arkansas.